Hello Shark CD + Guy Capecelatro III book out now! We are excited to announce two new releases- Hello Shark‘s album Break Arms, and Guy Capecelatro III‘s book Some Women. 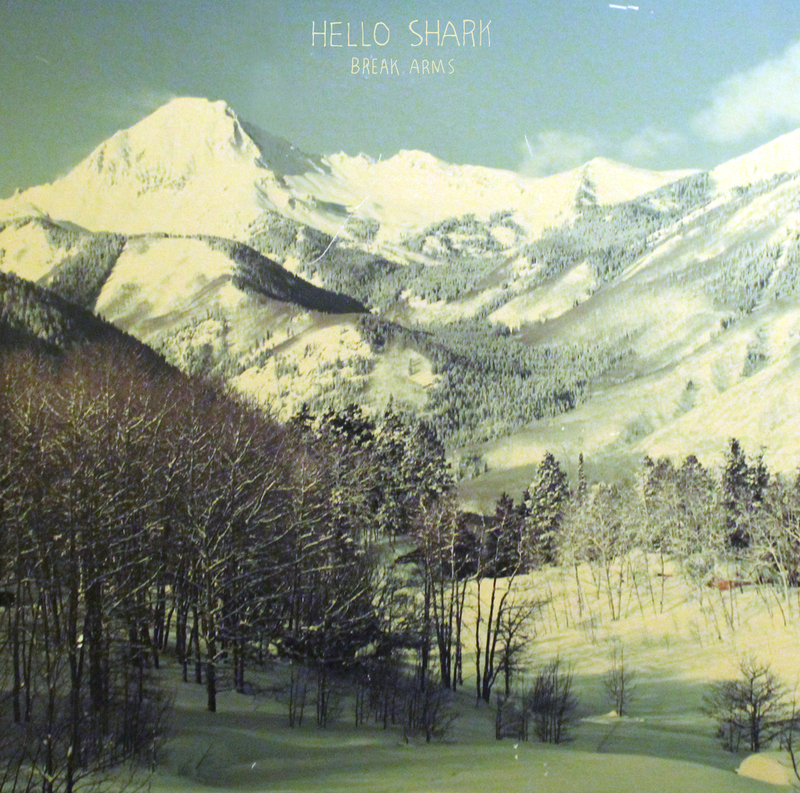 Hello Shark is certainly one of our favorite bands right now, and we dare say that Break Arms is a tiny masterpiece. Lush and simple, hot and cold- at the same time! 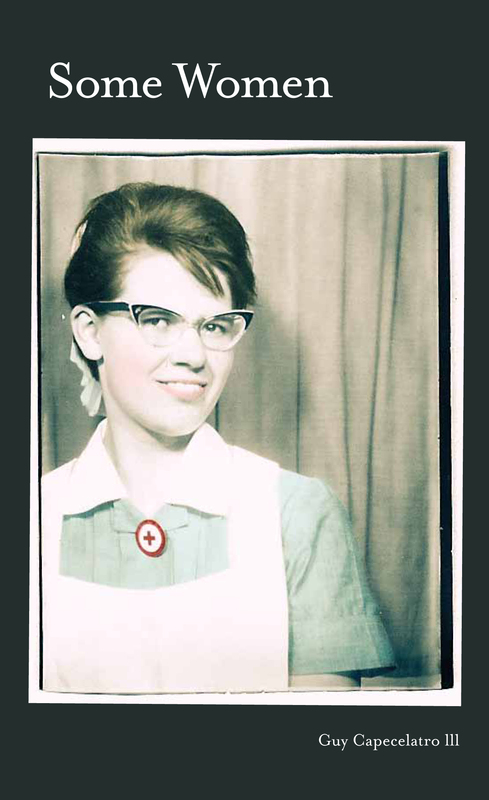 Guy has been contributing his Some Women column to Portsmouth, NH’s The Wire for several years, and has compiled them for the first time in a pocket-sized paperback book. Taken in all together, it becomes sort of like a poem, and these women come to life through Capecelatro’s spartan prose. ← Ruin / Renewal EP and Audrey Ryan book available now!